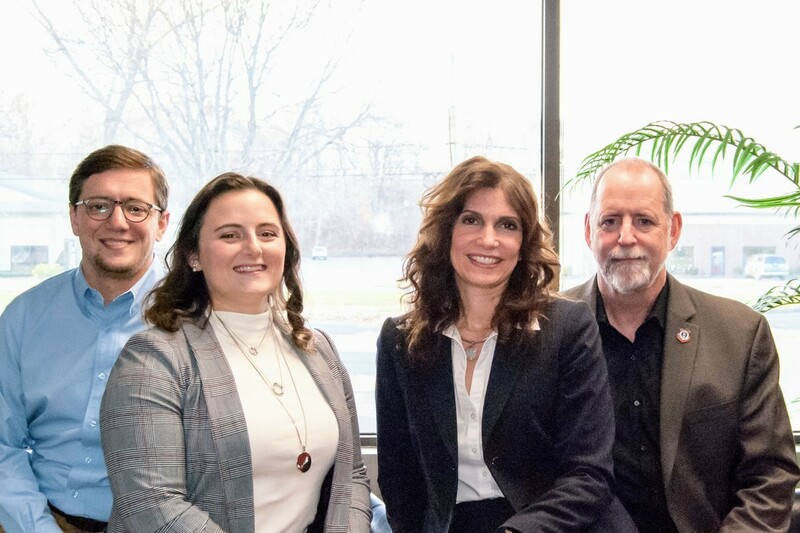 We are a full service accounting and financial service firm located in Wallingford, Connecticut. We offer a wide array of accounting, taxation, and consulting services to individuals, and small to large businesses. In addition, we also provide estate planning, asset protection strategies, litigation preparation, life and retirement planning, and representation before the IRS. We welcome you to take a moment and browse our website and learn more about how we can be of service to you. Thank you for visiting, we look forward to working with you! From accounting and auditing, to tax, financial planning and business consulting services, ABAPC INC’s team of professionals can meet just about any business need you have. As a top rated local accounting, tax and business consulting firm, we offer specialized industry knowledge, technical expertise, accomplished staff and an unparalleled attention to every customer served. Copyright © 2019 ABAPC INC . Powered by Webbersaur.us.